A new report reveals slow progress improving clarity and accountability. Weak controls are so rampant that foreign and local investors alike prefer state dinosaurs to independent companies. More boardroom meddling by Beijing will further deter investment in the private sector. 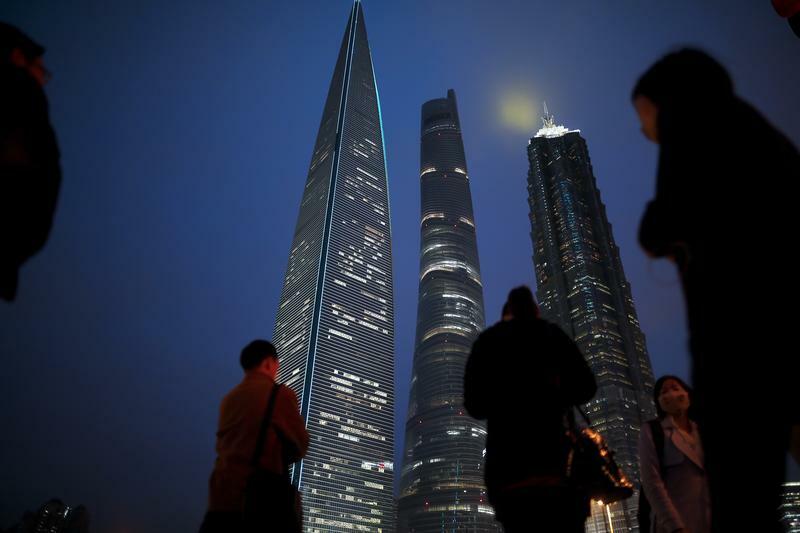 The Asian Corporate Governance Association on July 24 released a 268-page report on practices in China as part of an effort to improve local standards and communication between domestic and international market participants. Included in the study are two surveys, one of 155 foreign institutional investors who manage a combined $40 trillion in assets, the other of 182 senior executives from listed Chinese companies with market capitalisations of at least $800 million. Nearly half of foreign respondents said the MSCI decision to include shares in companies trading on mainland exchanges in its benchmark emerging markets index in 2018 was a mistake, while only 27 percent said it was the right decision. Attempts by foreign investors to engage with mainland companies resulted in "constructive outcomes" only one out of five times, according to the poll. Only 23 percent of foreign investors prefer investing in private enterprises compared to state-owned enterprises, the survey showed. More than half of Chinese respondents said they believed SOEs had better corporate governance than the private sector.